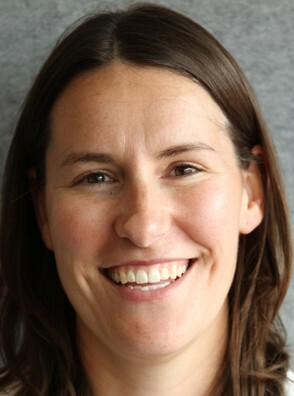 Tara Pukala is a lecturer in the discipline of Chemistry at The University of Adelaide. She leads a research group focused on developing new tools to investigate the structure of biological molecules, in order to understand and provide innovative approaches to treatment of human diseases. This entry was posted in Researchers. Bookmark the permalink.